Problems such as rising fuel costs and overcapacity in Europe are weighing heavily on the group’s results. 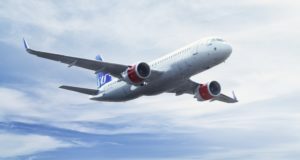 Only two airlines from Europe – and none in the USA – are named in a new Skytrax list dominated by Asian carriers. 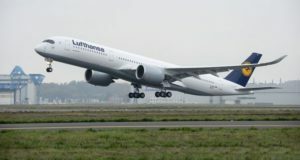 The order is for twin-engine Boeing 787-9 Dreamliner and Airbus A350-900 long-haul planes, to replace four-engine aircraft. 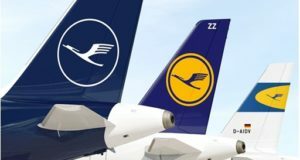 The chief executives of five of Europe’s biggest airlines were asked which of their rivals they would choose to run for a week. 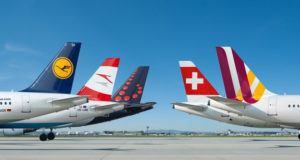 Lufthansa Group’s Austrian has upped the stakes on Vienna-Copenhagen as Laudamotion and Level try to muscle in. 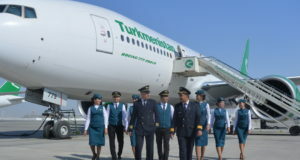 The Central Asian carrier Turkmenistan Airlines was banned from flying to the EU last week, stranding thousands of passengers. 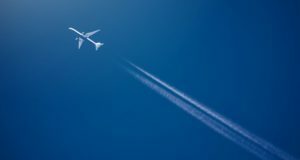 The bigger airlines “are using the crisis among smaller carriers to entrench their positions by gaining taking market share”. 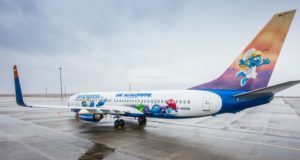 With 142 million passengers in 2018, up from 130 million in 2017, the group highlights its airlines’ achievements. 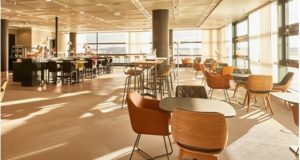 The new Panorama Lounge, which increases Terminal 1 lounge capacity by 40%, has a view of rolling aircraft. 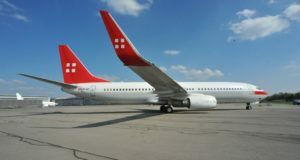 The Swiss carrier used to fly for a while for SAS on the Stavanger-Houston and Copenhagen-New York routes. The group is entering a phase of tighter capacity discipline, particularly heading into next summer. 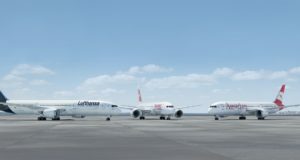 The German giant looks both east and west with new direct connections to the USA and Thailand for summer 2019. 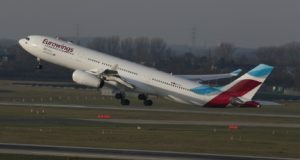 The German carrier is shifting more aircraft to Munich from Frankfurt – and more routes and frequencies to Asia. 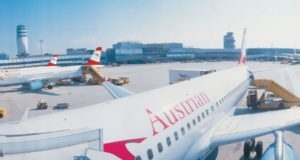 The airline will be celebrating the annual Oktoberfest beer festival with a special atmosphere on some of its flights.